Mayor Gela's strong vision for the region is founded in his deep commitment for his people. Serving his third term Mayor Gela is committed to improving essential services, ensuring Council’s sustainability, rehabilitation of failing infrastructure and develop economic opportunities and has a strong vision for greater autonomy through Regional Governance Reform. Mayor Gela believes the 21st century is the time of innovation, where we must embrace new ideas and forge new partnerships, whilst maintaining faith with the communities we serve. 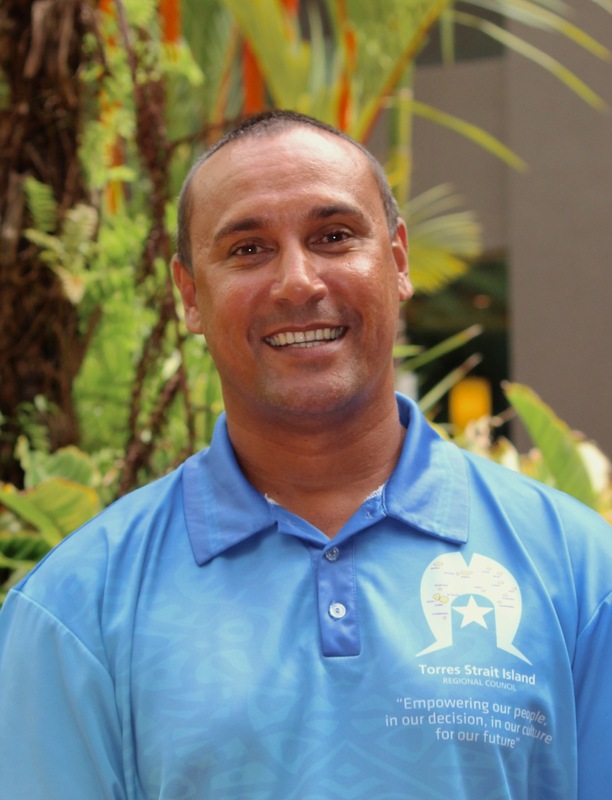 Mayor Gela is a returning member of the LGAQ Policy Executive and is the Deputy Chair of the newly established Community Enterprise Queensland Board. You can see read Mayor Gela’s latest acceptance speech, learn more about his advocacy work, and read his public statements for issues and events that affect our region here.